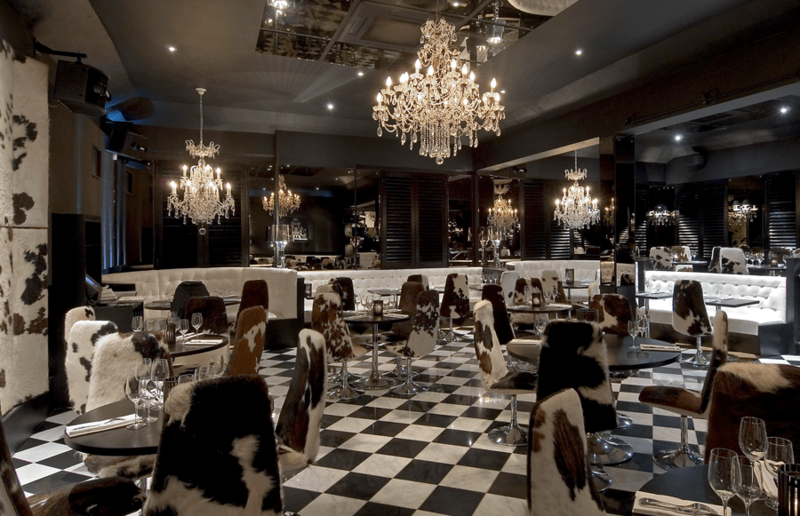 Gaucho restaurants serve beef from Argentina with a focus on quality. Offering events, masterclasses and table bookings within a truly glamorous setting they’ve made a credible name for themselves. And now, they’re serving the ultimate roast dinner you cannot afford to miss. Offering a flight of 3 wines that will perfectly compliment the famous Gaucho roast, you can wine and dine in pure bliss. Expect 3 Malbecs, each from Salta, Mendoza and finally Patagonia, 125ml each for just £12.50, to compliment your table full roast dinner – with all the trimmings. Avaliable at their Canary, Chancery, Charlotte Street, Hampstead, Piccadilly, Richmond, Sloane, The O2, Tower Bridge, Leeds & Manchester restaurants, there’s room for everyone. But book quick, and the event is filling fast. If that isn’t enough Monday sees the start of 7 Days at Gaucho; a week-long celebration of Argentinian wines celebrated through masterclasses with Gaucho’s wine experts – see the website for details. The ultimate roast and wine event runs Sunday 26th February, across a number of Gaucho restaurants, visit their website to book.